A study done by Nielsen states that word-of-mouth through friends and family are the 4th biggest contributor towards app downloads and has been estimated at a whopping 38%! Much of these numbers today are the result of In-app referrals programs that substantially propel an app’s growth. Numerous growth stories including that of Airbnb (which we discussed briefly in our last post) got a fresh lease of life due to the massive popularity of their In-app referral program. But again such massive campaign need to have a checklist to be in order, but most app developers learn it the hard way. Even though our’s is a plug-and-play approach, there are a few important things that lie in the hands of marketers/developers who are constantly handling this aspect of their app growth. Let’s have a look at the most important nuggets of this checklist. Needless to say, without a ‘mouth’, there wouldn’t be any ‘word’! Most app developers, therefore, wait on acquiring substantial users before introducing such a program within their community. User retention is one of the biggest challenge faced by app developers today, and the stats around it are alarming too. 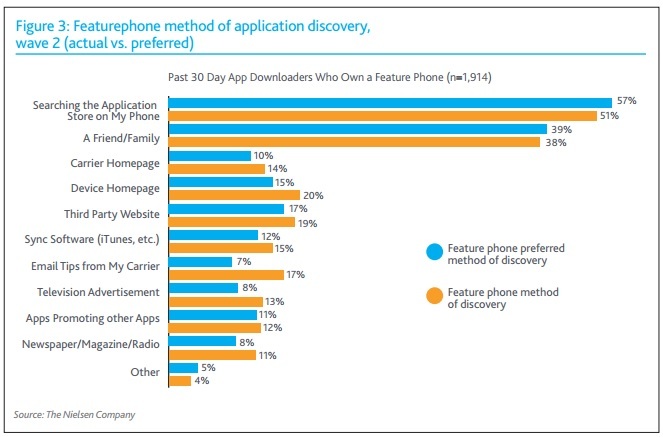 Almost 90% of user abandon an app within 6 months of use. While In-app referrals can curb this issue, it still requires a decent user base to begin such campaigns. If we look at the present day scenario, we can witness the amount of time and money developers pay for a maintaining this human-machine interaction in the core framework of their app. But the same enthusiasm isn’t seen in the UI or the UX of app referral screen, for reasons best known to them. A bad UI & UX are the most frequent contributor towards the death of an app referral program, and there are two main seasons for the same. Firstly, most app developers do not realize the importance of a great UI & UX until the very end and secondly are partial towards it. This lackluster approach does not do much for the user’s imagination, which leads to little or no participation from their end. In fact, a bad UI & UX may also become a roadblock when they want to explore it further. App developers should, therefore, maintain uniformity while introducing this feature to their app users. Remember, an app referral screen is a very powerful tool to acquire new users and shouldn’t be treated like an orphan! Imagine a scenario in which a user wants to access his reward but is unable to do. This may create unnecessary angst in the mind of the user. Referral marketing is based on trust and a delay in accessing reward may lead to loss of a user’s confidence in your app. Needless to say that it will also impact the way others view your app referral program. Manually maintaining such reward data may look simple at the beginning, but will become a gruesome task with your app’s growth. App developers who are using AppVirality have an easy way out since the platform allows developers to upload these details ahead of time, thereby preventing any last minute goof ups. Developers can also monitor coupon quantity, coupon value, date of expiry, status and other intrinsic factors related to wallet integration. Apart from this developers can also filter the exact number of coupons on the basis of whether they are free, used or on hold for use. 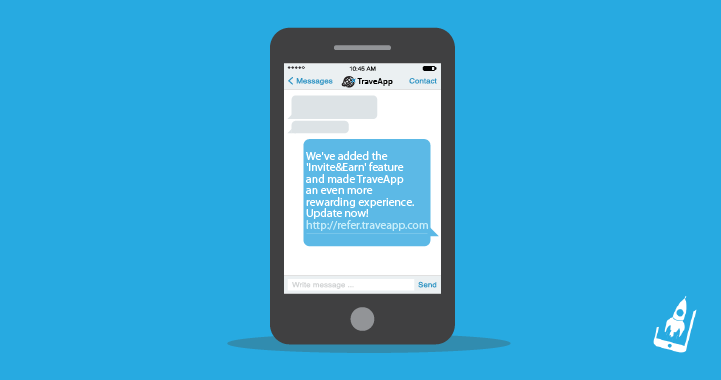 Referral codes/links are integral to an app referral program. They also act as the bridge between a referrer and the app developer. The app developers can see the number of referrals that were generated through a referral link, whereas a referrer can foresee his reward summary on the basis of such codes. Most referral codes, are alphanumeric in nature and may be difficult to remember and, therefore, should be easily customized by the user. A personalized referral link can be easily identified by a recipient and, therefore, is more impactful. Social media platforms such as Facebook, Twitter, and others offer easy access to an untapped market of users via its existent users. These platforms have the ability to bring tremendous success to developers, given that they are highlighted and used effectively. When a user stumbles upon your an ‘invite and earn’ page within the app, his next logical step is to share the details on his social media profiles, considering that social sharing has become the norm of the day. Social media icons also provide users with flexibility, since they can swiftly share a referral link with their friends and are not just limited to emails or other time-consuming methods. AppVirality supports developers with a unique feature that ensures that they can share a referral link instantly, without wasting time. By providing an opportunity to ‘growth-hack’ in-app share intent, we help developers in elevating their user’s sharing experience. Welcome Email– A welcome newsletter establishes the first contact between a developer and a new user. This is a fine opportunity for developers to share insights of the referral program and how new users can benefit from it. Through this welcome email, developers should focus on making their first impression count! Promotional E-mail– this newsletter is meant to probe customers to further participate in an ongoing referral program and is intended mostly for existent users. Update E-mail– this newsletter aims to update users with their reward summary and status of their coupons. Push notifications are a big part of mobile communication and can work wonders if used judiciously in an app referral scenario. A mobile customer needs an easy access to his reward summary and push notification are the best way to reach out to them. Apart from this, periodic push notifications with ‘pep-up’ content can also be used to bring users back to an app referral program. Since the information is coming from the app itself, it holds more value for the user and can be made better with personalization. Apart from push notifications and email newsletters a few other tactics can be used to share insights with a user. These include personalized SMS campaigns amongst others which we have discussed in this article earlier. App developers often tend to ignore the importance of clear and concise communication thread that binds them with their users. Most often, they miss in stating the terms and conditions associated with an app referral program acutely. The absence of the same, may lead to disputes, later. To avoid any necessary chaos, it is advised that ‘Terms & Conditions’ of the campaign are clearly discussed within the team and also made visible to the user. A few important points to highlight here are- the reward units (currency or vouchers), validity of rewards and other rules and regulations associated with the program. 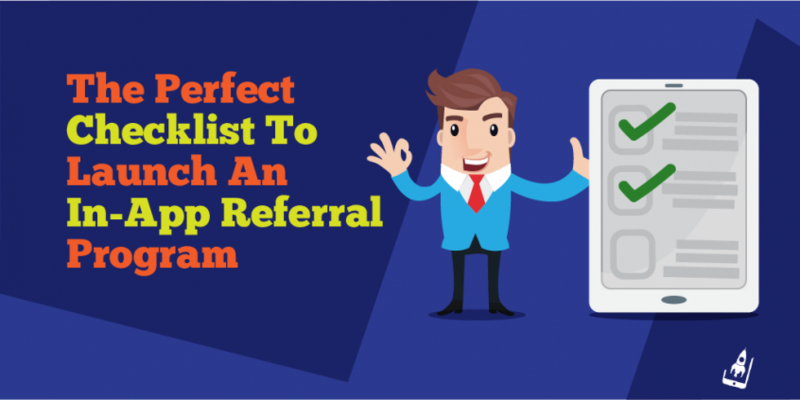 The above mentioned checklist has been devised to help app developers to run a successful app referral program. By sticking to this checklist they can streamline their activities without compromising on time and money. Have we missed out on anything? What else can be added to this checklist. Do let us know in the comments below!